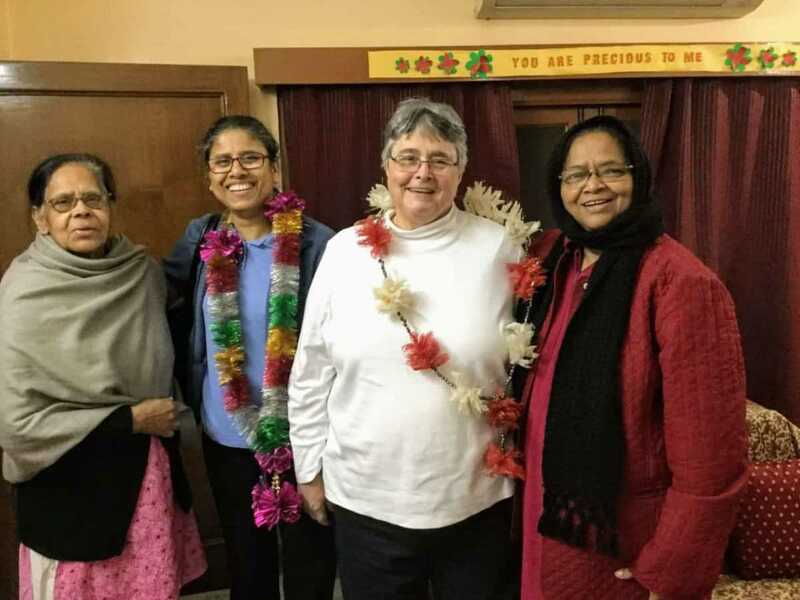 Sisters Jacky and Adeline arrived safely at Gurgaon. 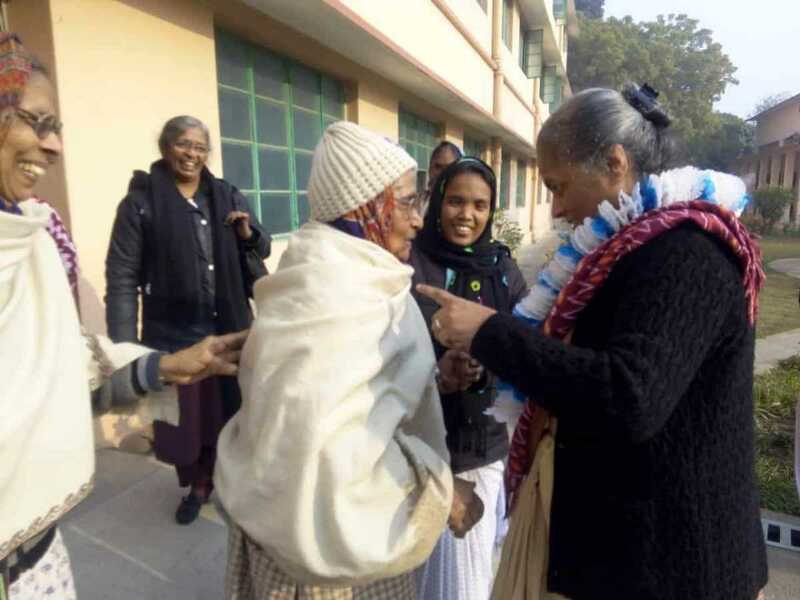 Sister Sangeeta is warmly welcomed in Mokama. She shares love and joy with every SCN, novice and candidate. Mokama campus wishes her many blessings. 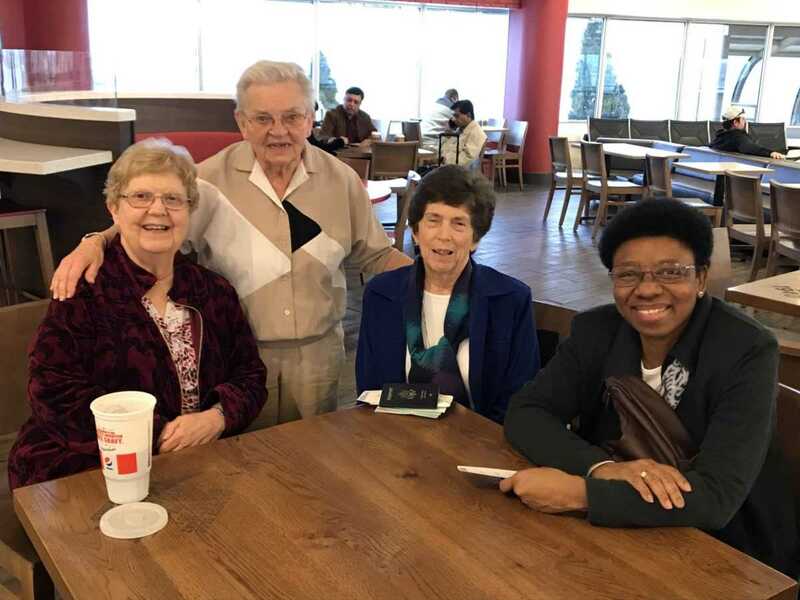 Western Province leadership leaving for India from Kentucky. May the Spirit guide each of our Executive Committee members! Safe traveling and blessings on your meetings! Our prayers are with you.